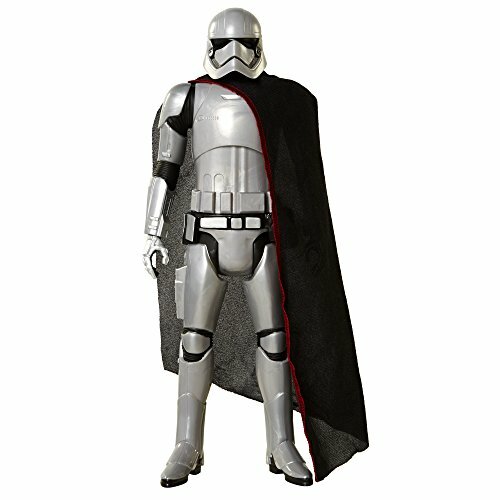 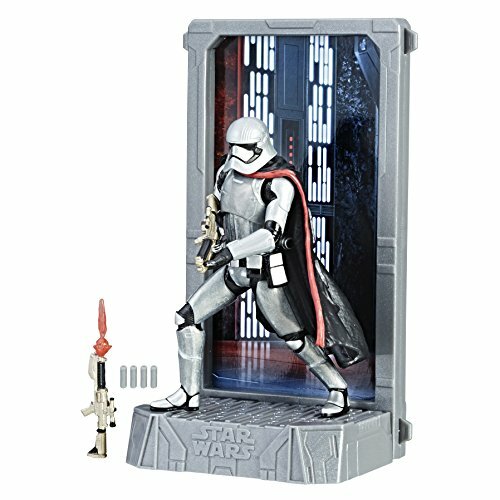 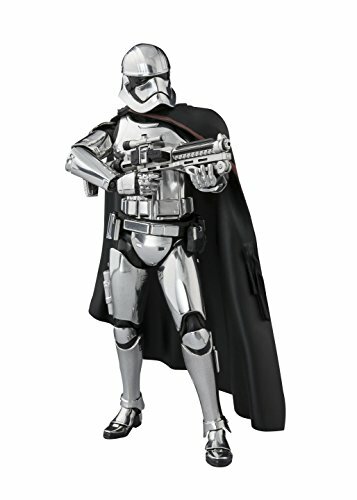 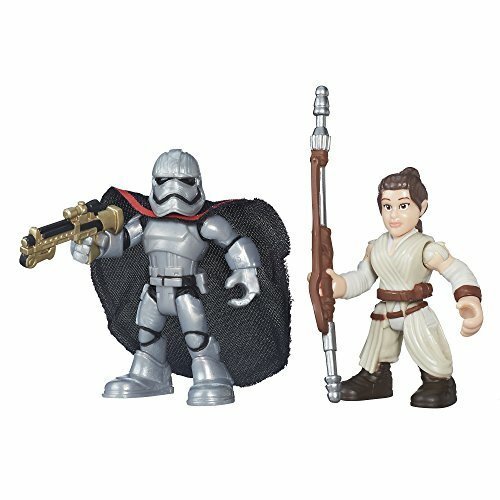 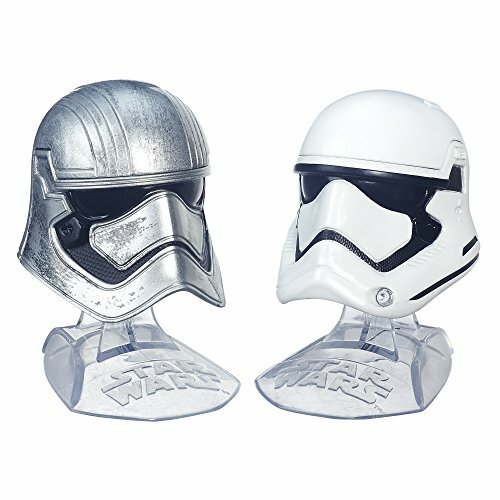 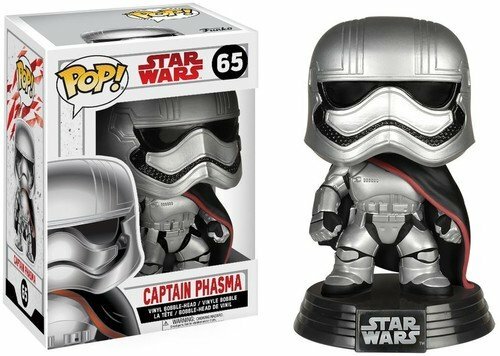 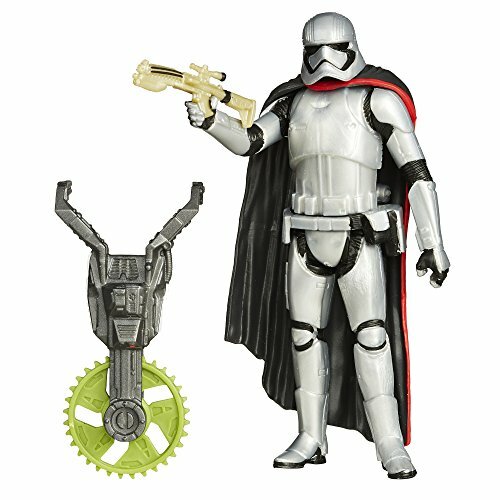 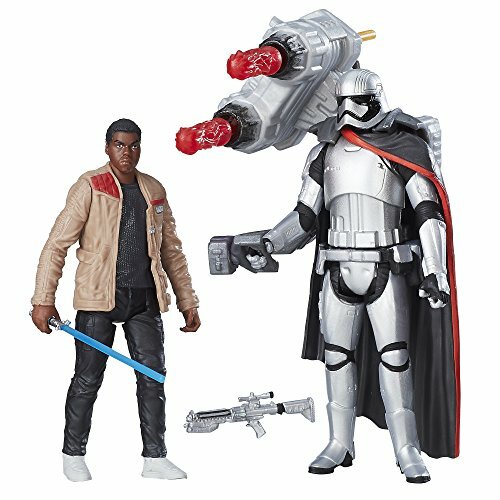 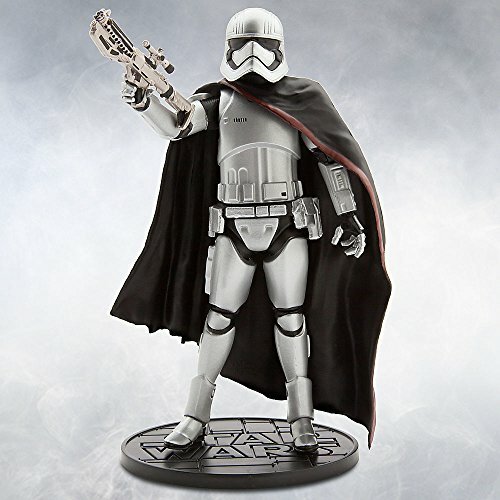 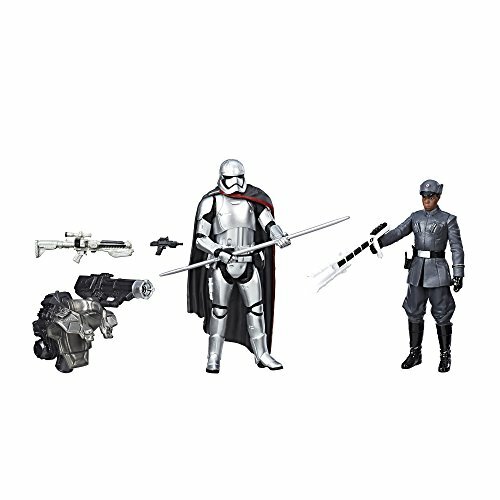 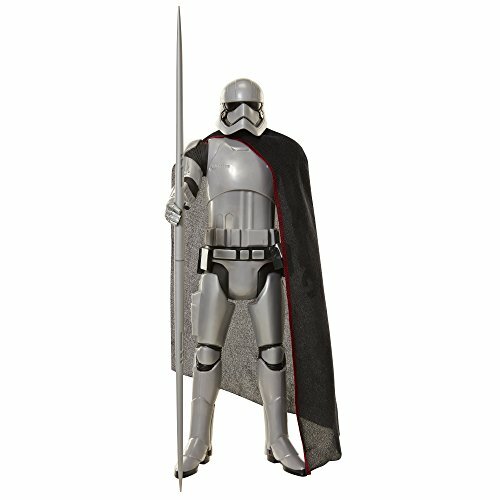 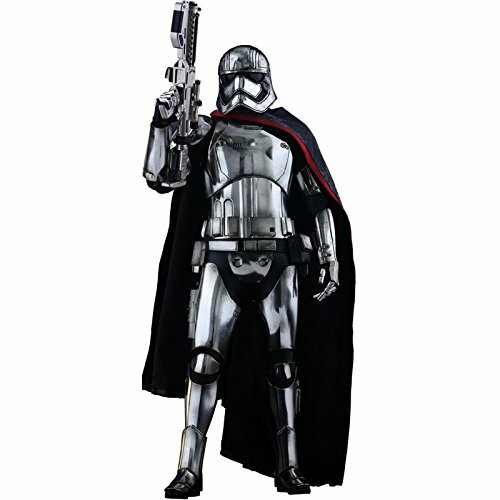 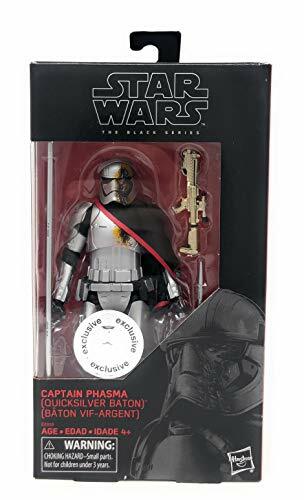 Find collectible, toy, and display figures of Dark Side character Captain Phasma. 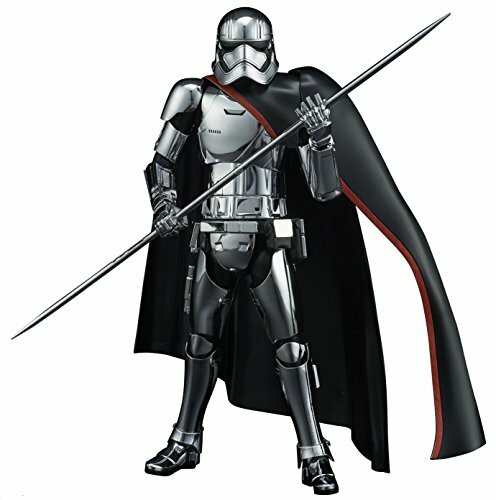 The First Order commander first appeared in Star Wars: The Force Awakens. 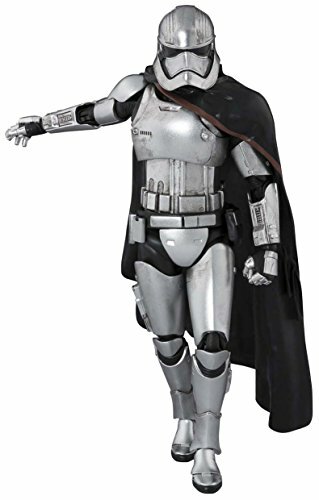 Her iconic recognizable uniform can be found in many different figure formats, including over sized figure, articulated toy, bobblehead-style display piece, and more. 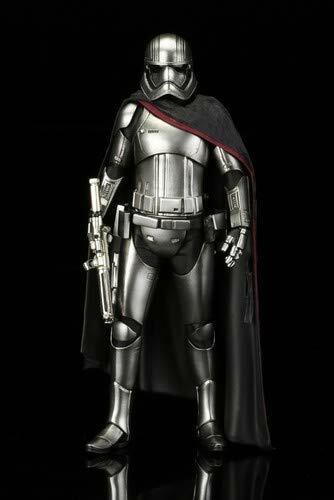 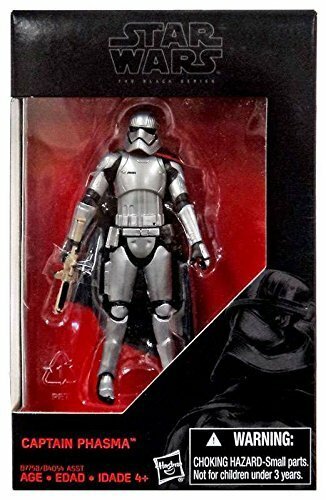 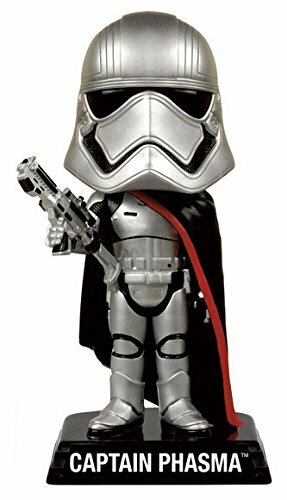 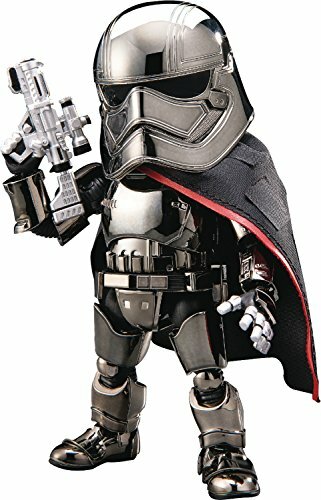 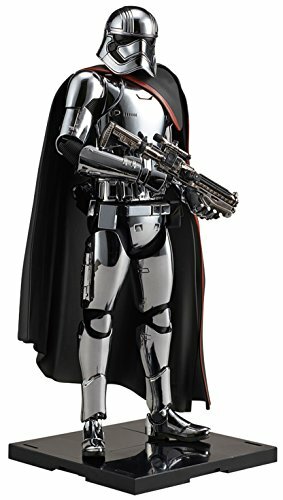 Star Wars Big-FIGS Captain Phasma Episode VIII Action Figure, 20"